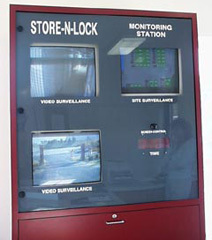 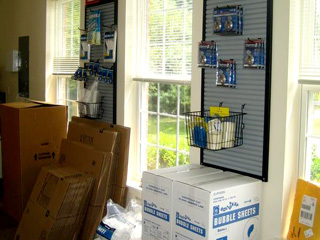 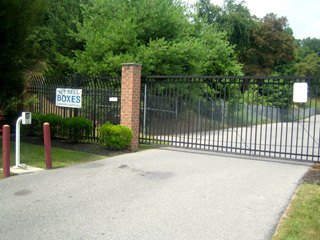 Store-n-Lock self storage of Eldersburg, Maryland is located in Eldersburg / Sykesville MD with Climate Controlled Spaces. 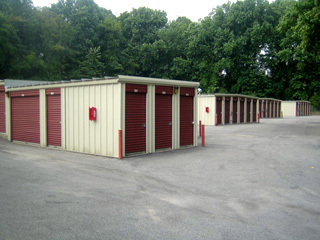 If you need self-storage in South Carroll County for household or commercial use, visit Store-n-Lock in Eldersburg Maryland. 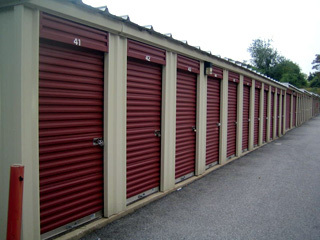 If you are moving to Randallstown or Reisterstown in Baltimore County, Frederick MD, Ellicott City, Clarksville, Woodstock, Waverly Woods or Columbia in Howard County or any of the following towns in Carroll County Maryland Store n Lock Self Storage will be convenient for you.